The Ecopax CP428 cardboard shredder by Optimax is an excellent piece of kit for businesses constantly in need of void fill and packaging protection. Perfect for use in large industrial firms who are regularly in need of void fill and packaging protection for shipping and storing the likes of palletised goods. The machine shreds and cuts old or small pieces of cardboard and turn them into a packaging material. 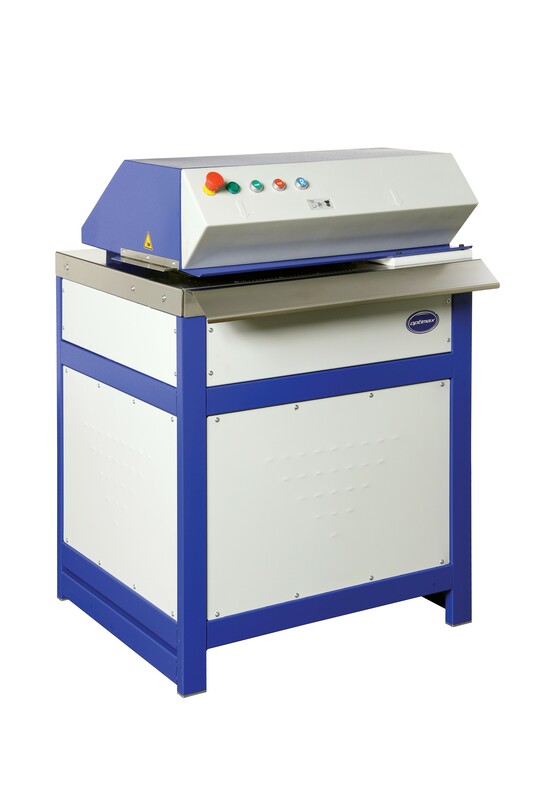 The shredder produces both shredded card and flat padding mats. The Ecopax CP428 is manufactured to the highest of standards for a robust and reliable finish. It is easy to use and easy to maintain ensuring that time and effort isn't wasted.